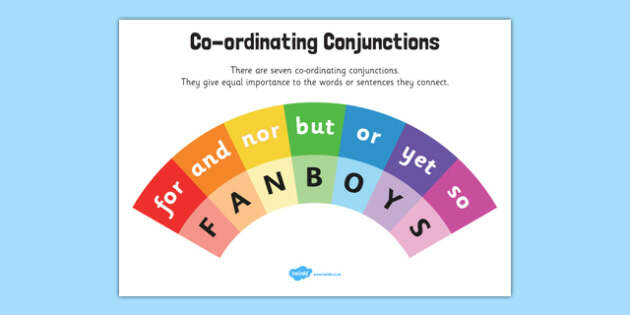 If you use a FANBOY, you do not need to use a comma. The band practiced for many hours, _________ they still did not sound good. 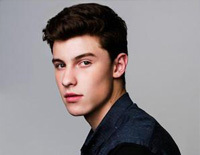 Shawn Mendes is known for having a lot of fangirls, but in his song Stitches, he includes a lot of FANBOYS. Circle all of the FANBOYS used in the set of lyrics below. (a) There was a girl named Polly. (b) Polly went to the store she forgot to bring her money. (c) Polly went home to get her money her mom saw her there. (d) Polly's mom asked her to pick up some oranges and some apples at the store. Which sentences are run-on sentences? Rewrite the paragraph from question number using the correct FANBOYS. This sentence needs a comma after the word apples. Tom bought apples and bananas at the store. Which of these are FANBOYS?